Description: TSAL081 - Sleek Marble Arte - Out of all the marble animals made of fine marble, Sleek has to be the best. Set up as a large garden statue, or as big cat garden statues, this Italian marble creation is a sculpture that exudes ferocity, and captures the hunting animal in all its raw intensity. 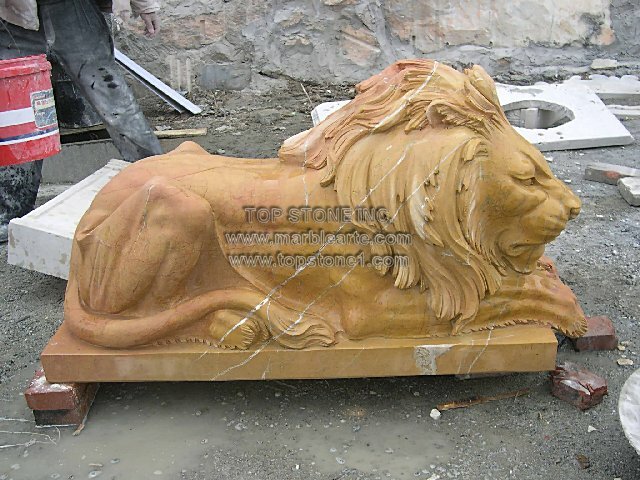 As lawn statuary, or a statue they can be bought at statues for sale after a comparison of marble statues prices.